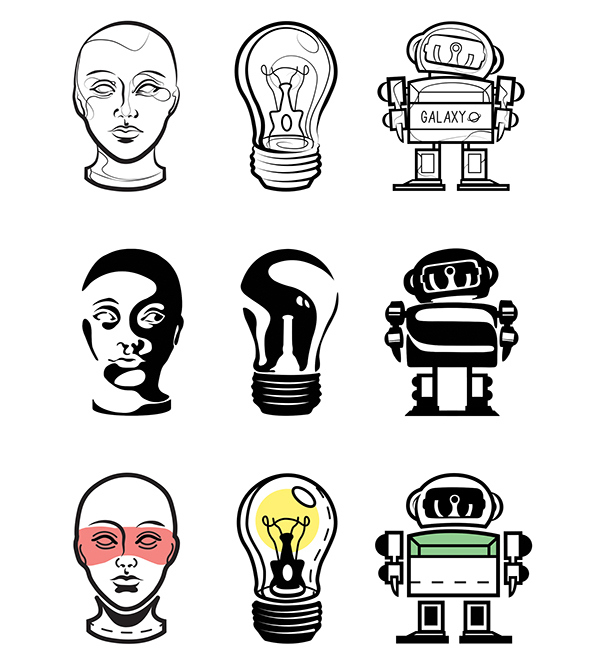 For this project, I was asked to create icons based off of 3 objects: I chose a mannequin head, a lightbulb, and a toy robot. 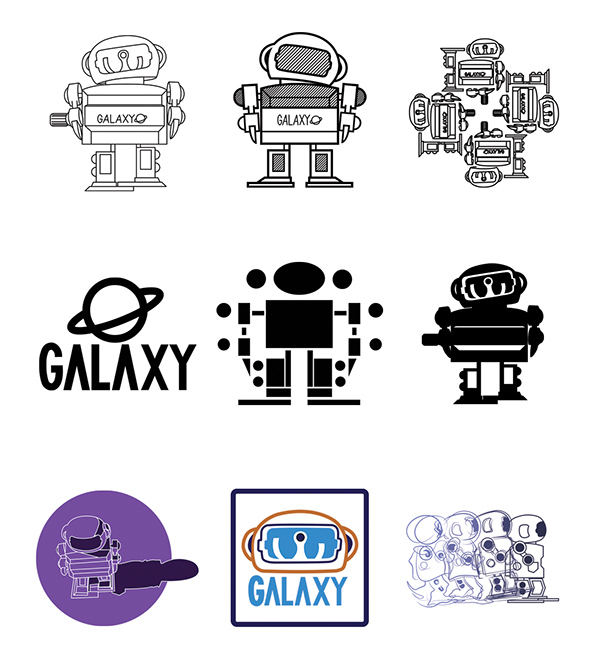 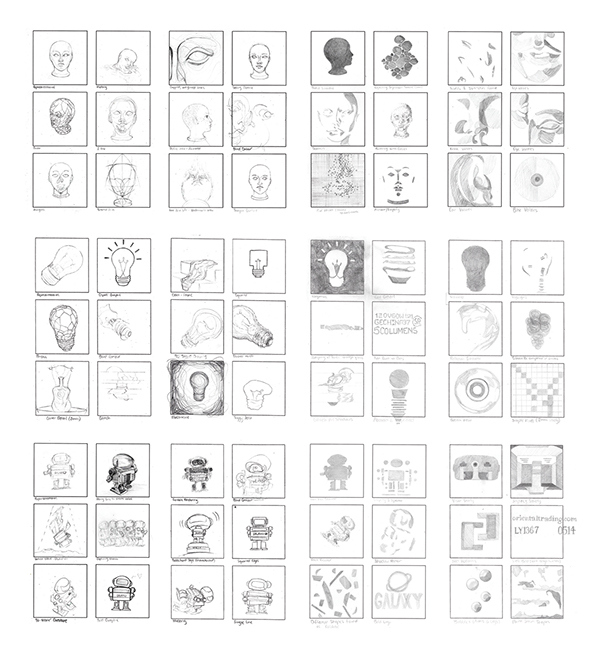 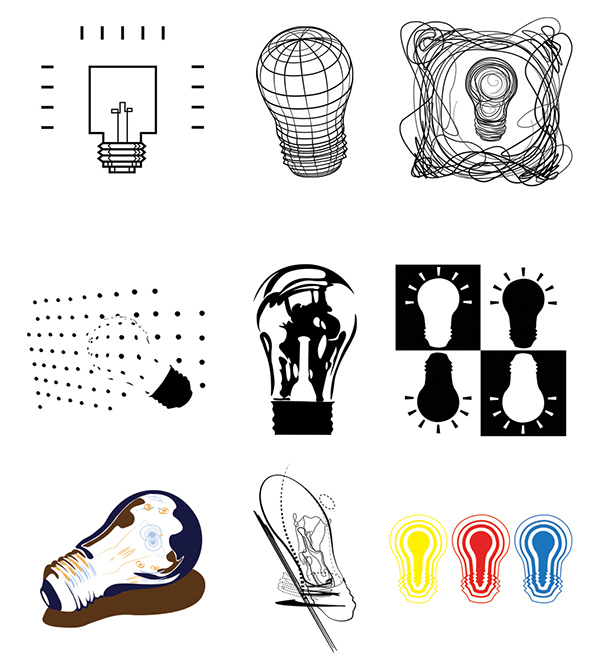 The process of creating the icons developed from sketches of ideas into finished works using Adobe Illustrator. 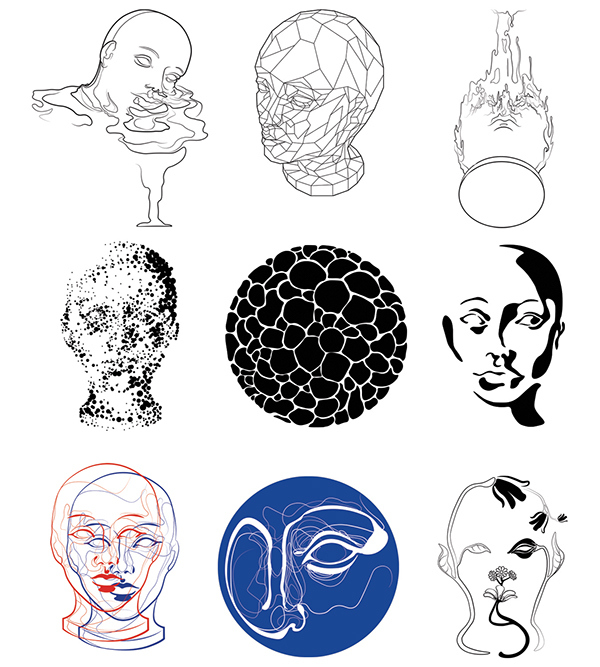 The first assignment for my Graphic Design 1 class, taken last semester.